Home > Fun with Food > Quizzes > How Well Do You Know Your Random Food Facts? So you call yourself a foodie? Let’s find out. This quiz will challenge all your obscure food facts knowledge, so proceed if you dare! Then challenge your friends and see how they measure up! 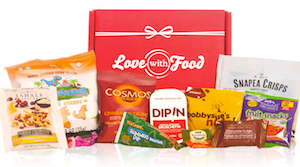 Want your own monthly box of fabulous snack foods? 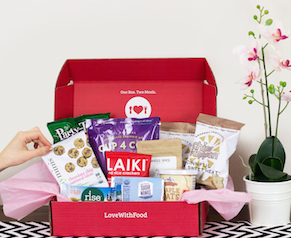 Sign up for Love With Food today! Already a Love With Food-ie? Refer a friend and earn 1,000 points!